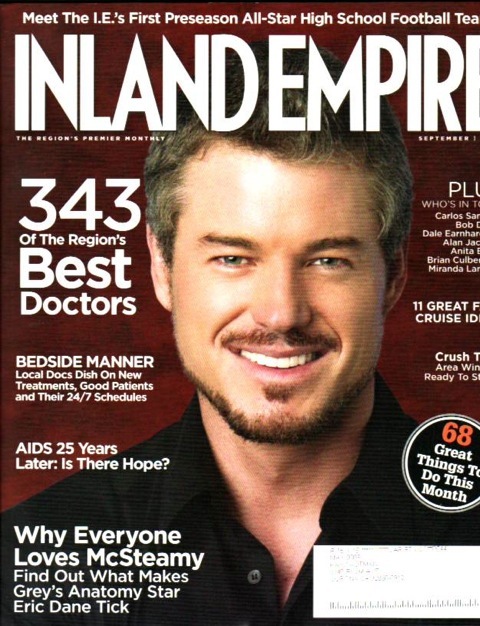 This article appeared in the Inland Empire Magazine. 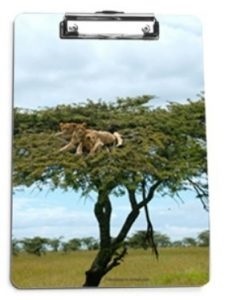 This is a magazine of the Riverside/San Bernardino Counties of Southern California. 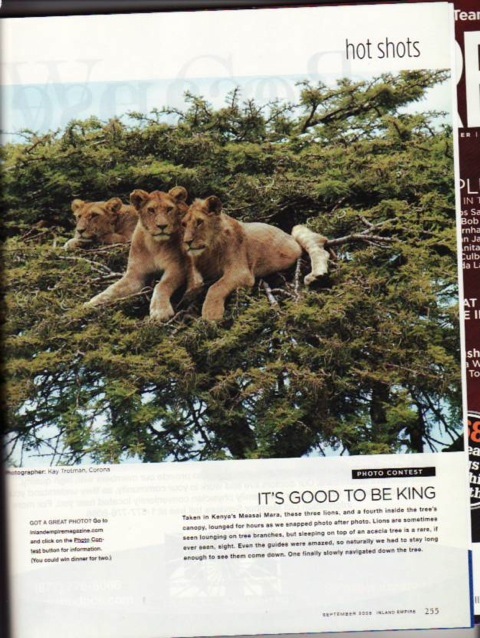 Kay’s article about the lions in the tree shown below was published in their publication.